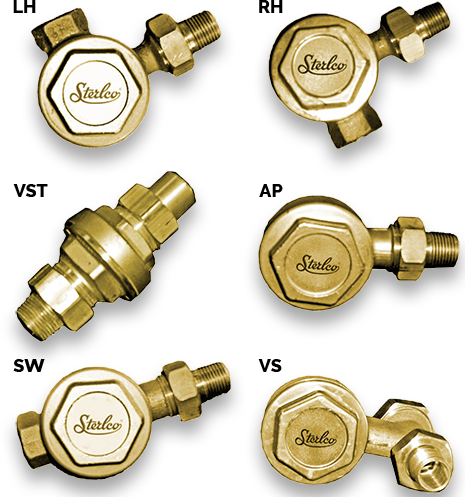 The Sterlco® Low Pressure Radiator Trap is applicable to all types of low pressure or sub-atmospheric steam heating systems and operates efficiently with pressures from 25” vacuum to 25 PSI. Its purpose is to efficiently drain water and vent air from a radiator or heating element and to prevent steam from entering return piping. The trap is manufactured in three sizes for handling capacities of 30 to 175 lbs./hr. and in six patterns which permit easy installation with a minimum of pipe fittings. Why Choose 900 Radiator Trap?